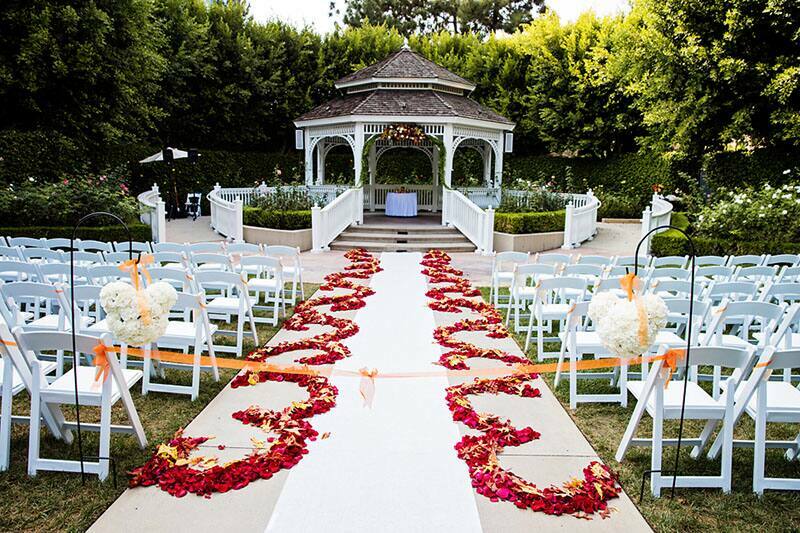 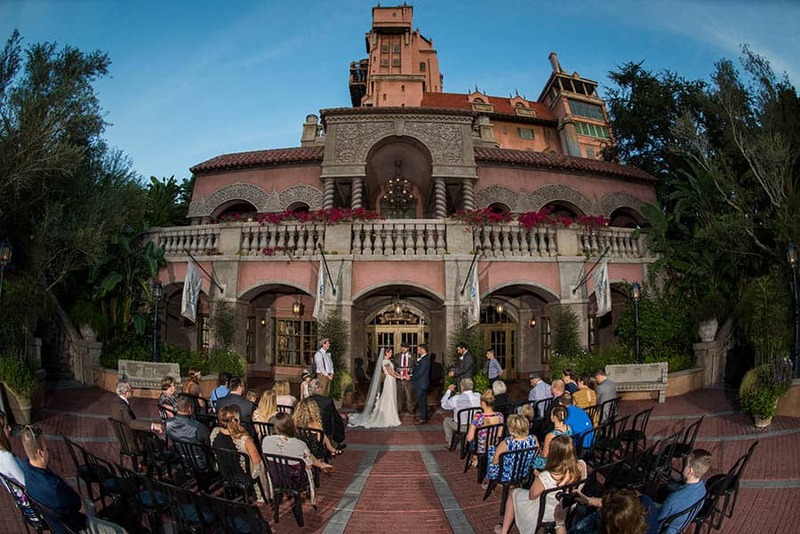 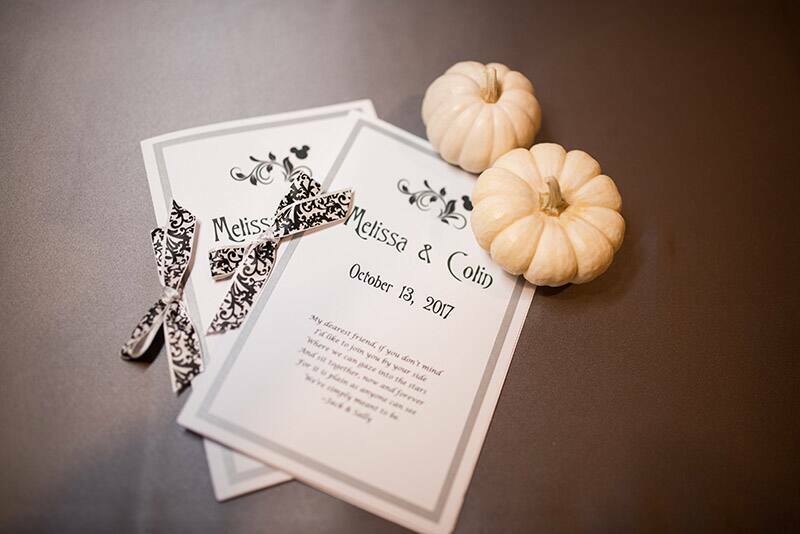 October is one of the most popular months for Disney couples to say "I do". 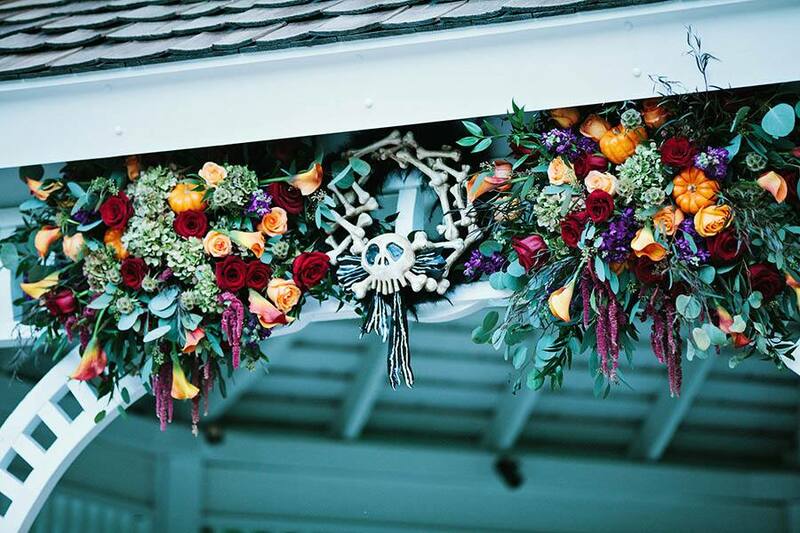 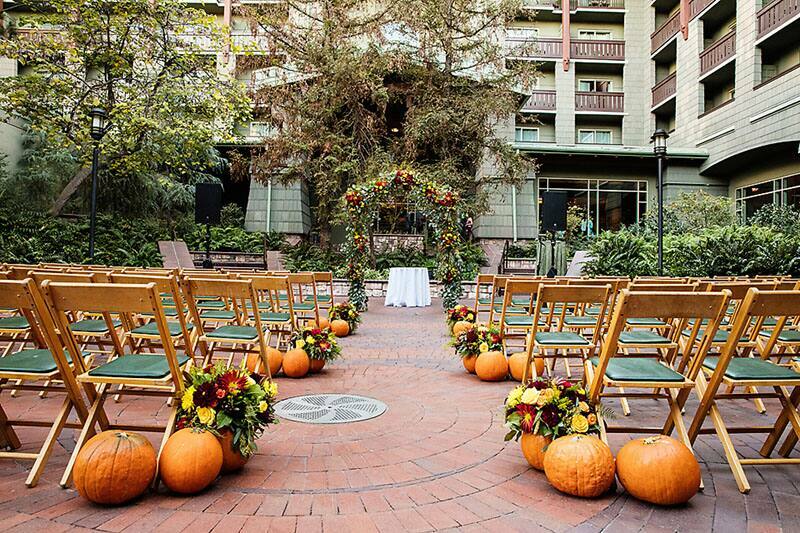 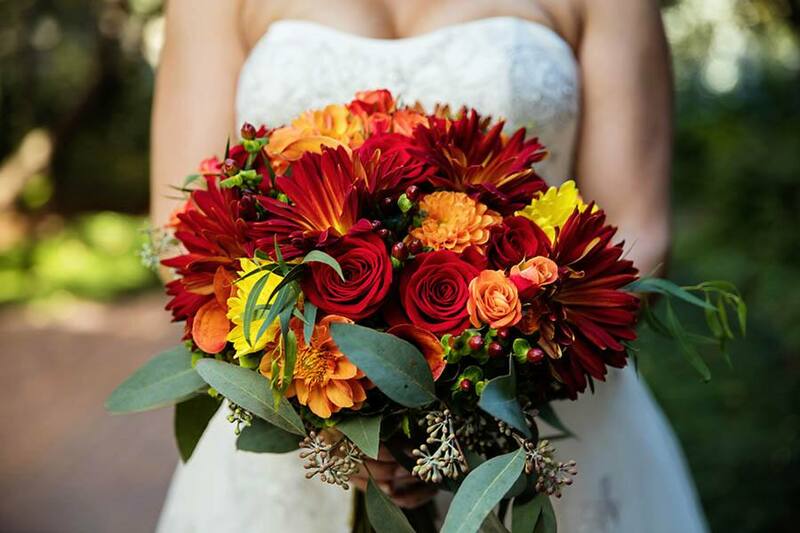 Many choose to take advantage of the frightfully fun season by planning a Halloween-inspired wedding. 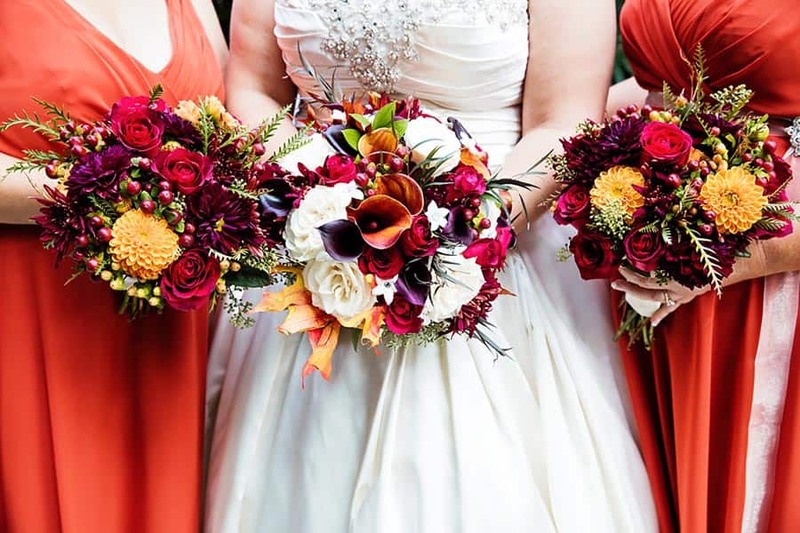 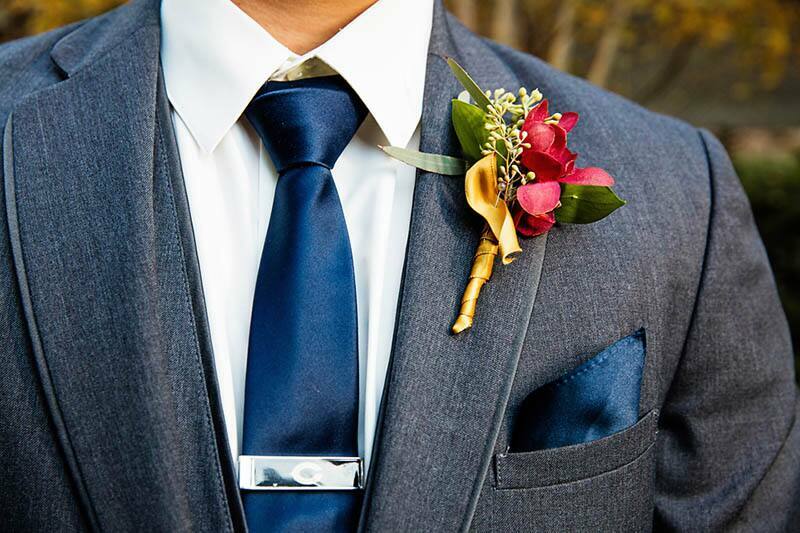 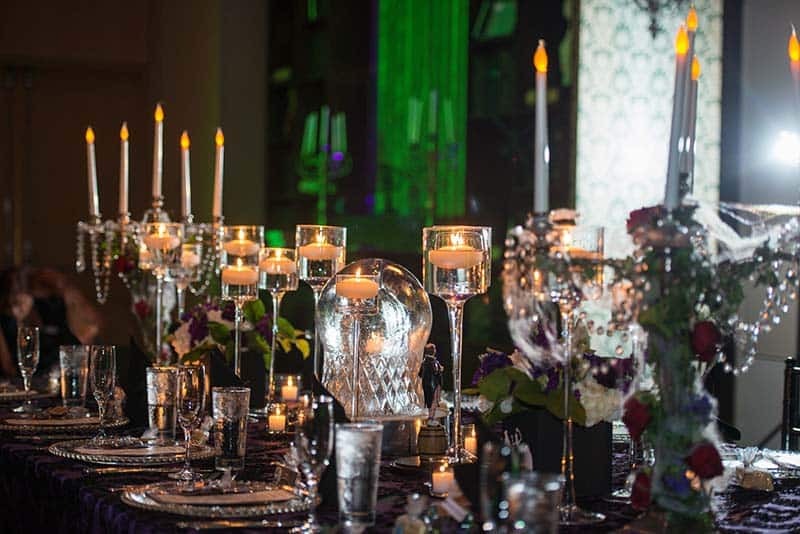 There are a variety of ways to incorporate this holiday into your special day whether you wish to have an more elegant affair or spooky celebration. 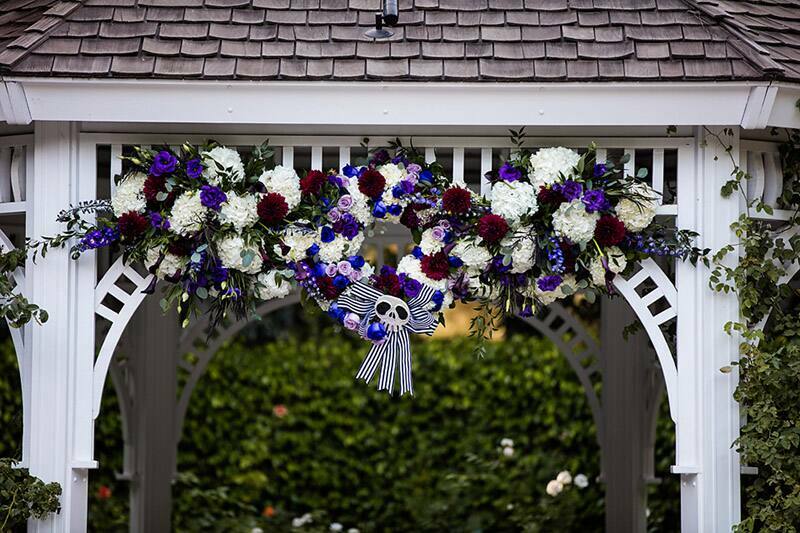 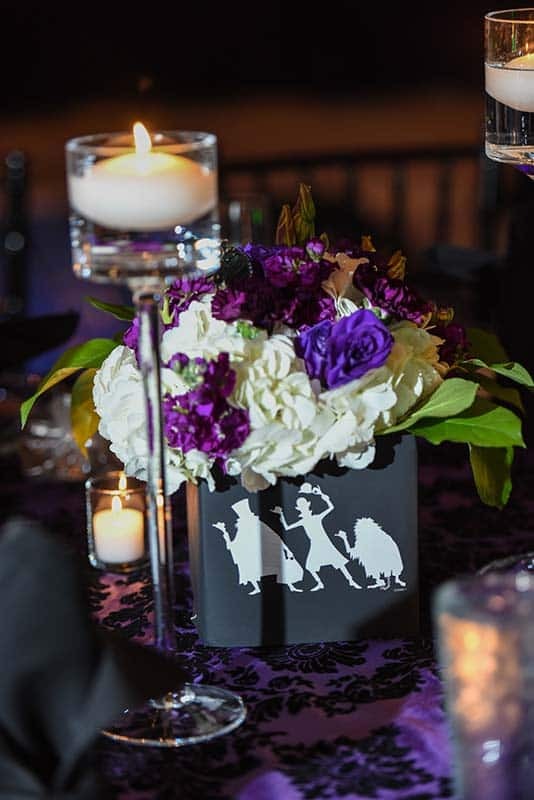 Two favorites among our couples are the Haunted Mansion and Nightmare Before Christmas. 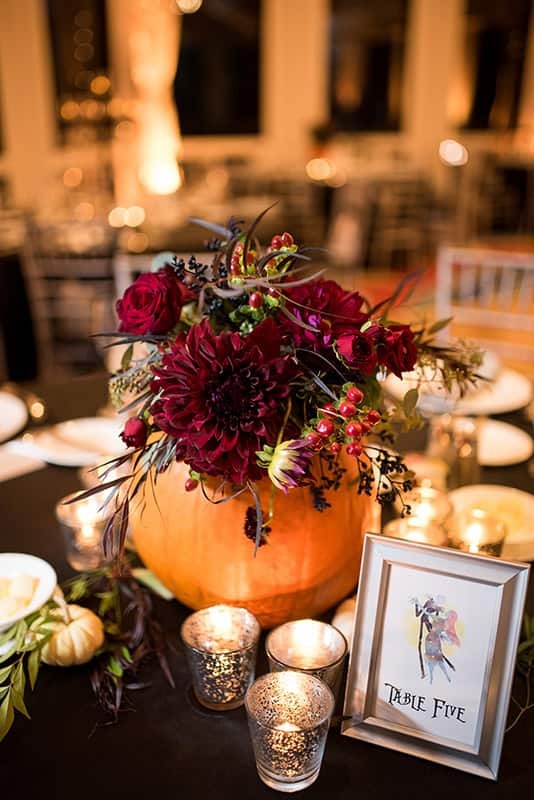 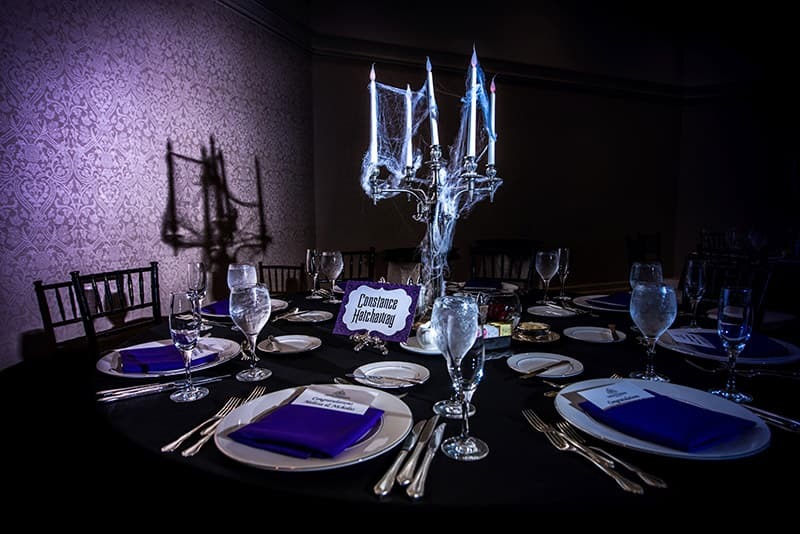 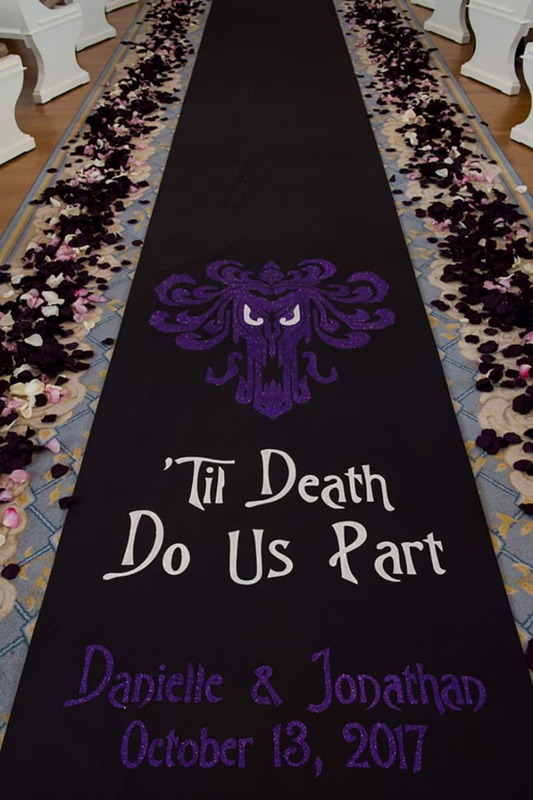 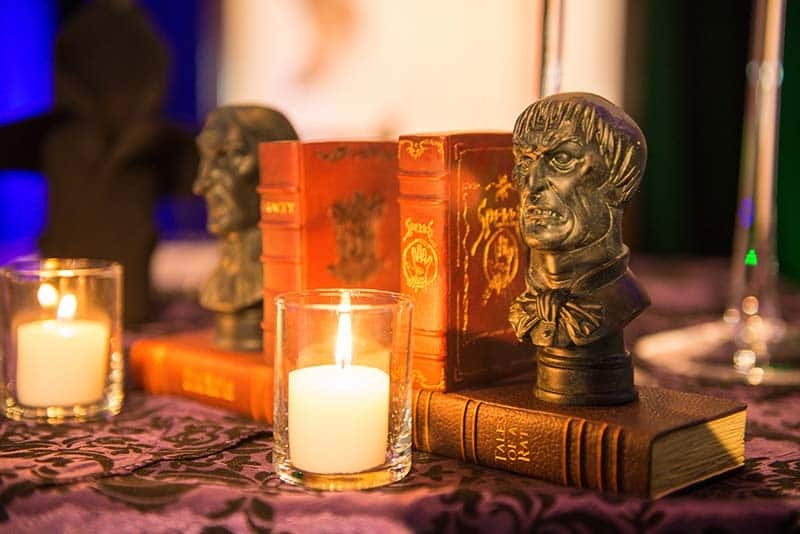 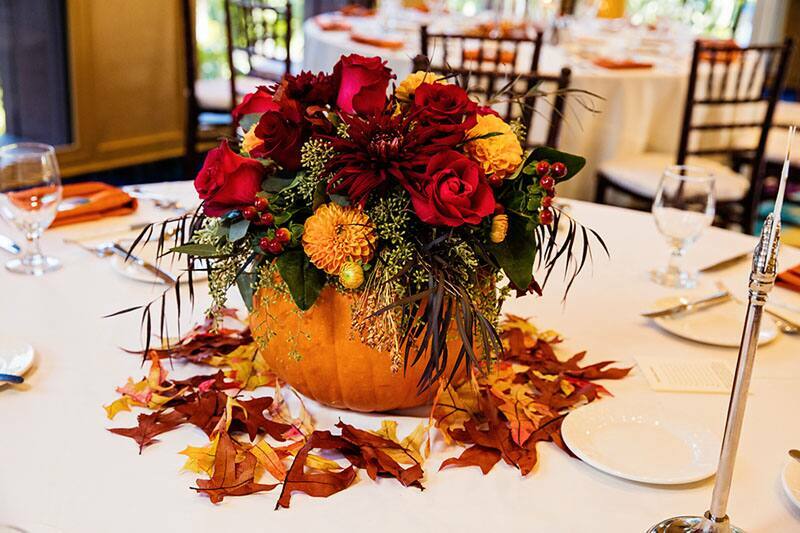 From aisle runners and festive floral arrangements to sinister table decor, there is a way to add a personal touch of Halloween to your event.